nj arts maven: GIVE THE GIFT OF THEATER THIS HOLIDAY: SAVE 50% ON GSP’S 4-ADMISSION FLEX PASS FOR A LIMITED TIME! 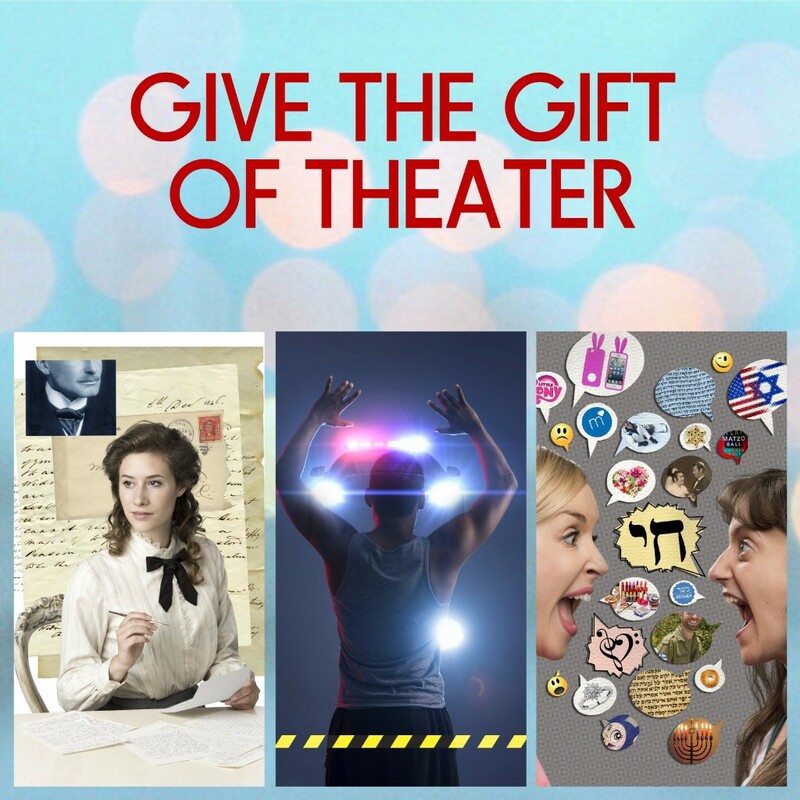 GIVE THE GIFT OF THEATER THIS HOLIDAY: SAVE 50% ON GSP’S 4-ADMISSION FLEX PASS FOR A LIMITED TIME! Save 50% on our 4 admission Flex Pass! These admissions are redeemable for any performance of any production in our season, and in any combination. Redemption of gift passes is based on availability. Gift Passes are redeemable for the George Street Playhouse season—Daddy Long Legs, American Son, Bad Jews, and our Season Finale. Gift Passes are only redeemable for George Street Playhouse productions. Rental events not included.